Many people believe that only children have asthma, or that if you have asthma, you eventually outgrow it. But that’s not true, says Susan Janson, Ph.D. Many adults have the disease and are chronically affected by its classic symptoms: wheezing, shortness of breath, and tightness of the chest. Don’t ignore the signs of an asthma attack, and don’t think that your symptoms will go away. Seek medical help if you’re experiencing shortness of breath or you’re having trouble breathing. Learn how to use your inhalers correctly. If you’re not sure, ask for help. Rather than asking, “Do I have to take these medicines for the rest of my life?” ask instead “How can I learn to control my disease?” Be aware that management of your disease is enhanced when you have a good partnership with your clinician. Remember that just because you have asthma, it doesn’t mean that you have to have asthma symptoms. The hallmark of knowing that your asthma is under control is living a normal life; not waking up in the middle of the night because you’re having trouble breathing, for example. Your asthma is under control if you can do any of the activities you wish to do, and you can sleep through the night. Click the image below to watch a short informative video about adult asthma with Dr. Janson. 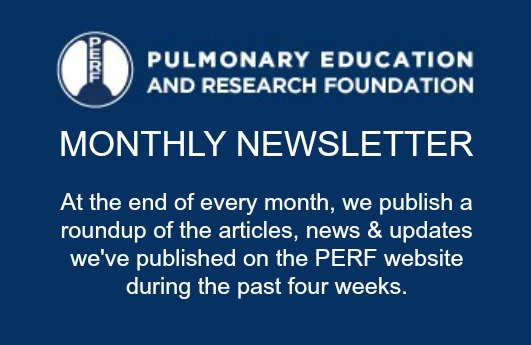 Click here for additional materials about lung disease, critical care, and sleep. Information for this article was obtained from the American Thoracic Society. Smokefree.gov is an initiative from the National Cancer Institute to help you or someone you care about quit smoking.